Winter is fading away and spring is knocking on the door followed up by the summer, outdoor parties and festivals. So it is time to gain some 'energy', spread out your wings and 'Recharge' the batteries for the journey of 2014. With that in mind, the brothers from Time in Motion have gathered top artists from all over the globe, to create a powerful double cd remix album, that will please every progressive trance lover. Each remix is special in its own element, where every artist have nailed their own version of the original track, leaving this release as a strong candidate for any dj to play in his/her dj set. On top of the massive collection of remixes, Time in Motion spoils you by putting two new unreleased tracks and one new collaboration track with Impact. With that combination, the track list speaks for itself, and will need no further introduction. 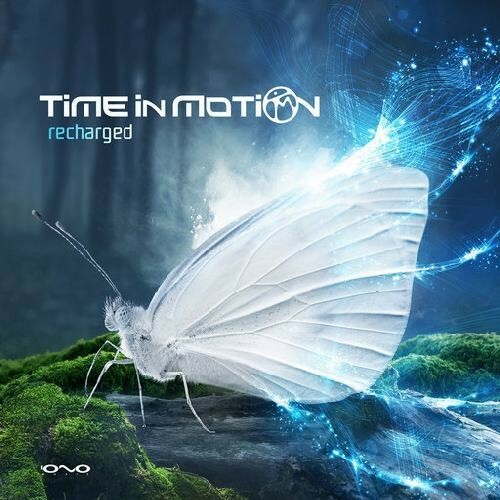 Get 'Recharged' and prepare yourself for a great ride, full of deep baselines and beautiful melodies.